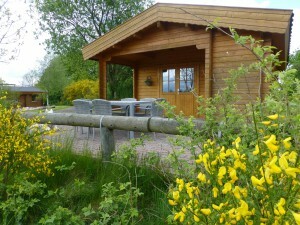 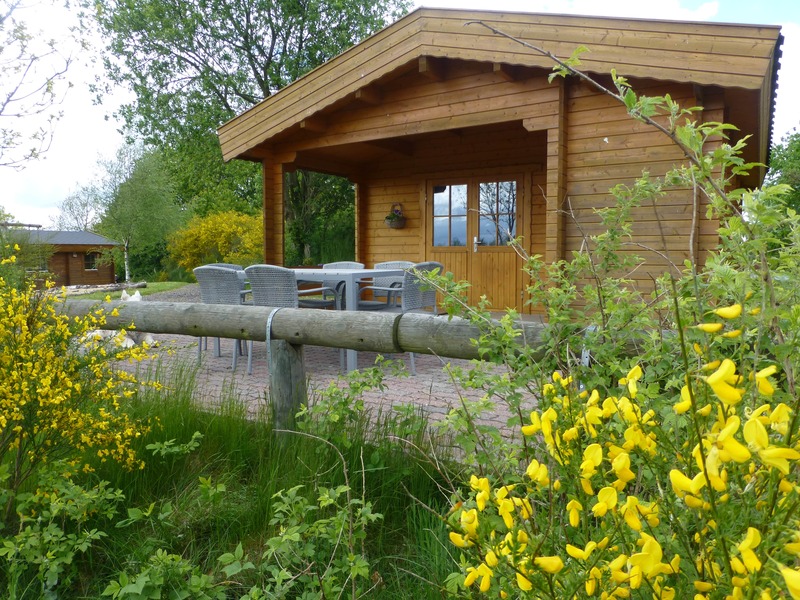 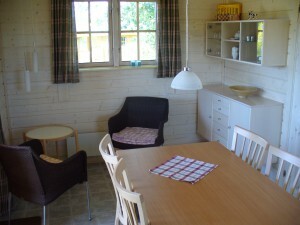 ”Udsigten” is a 6 person cabin, situated on top of “Gyvelbakken” with a nice view over the pond and the fields. 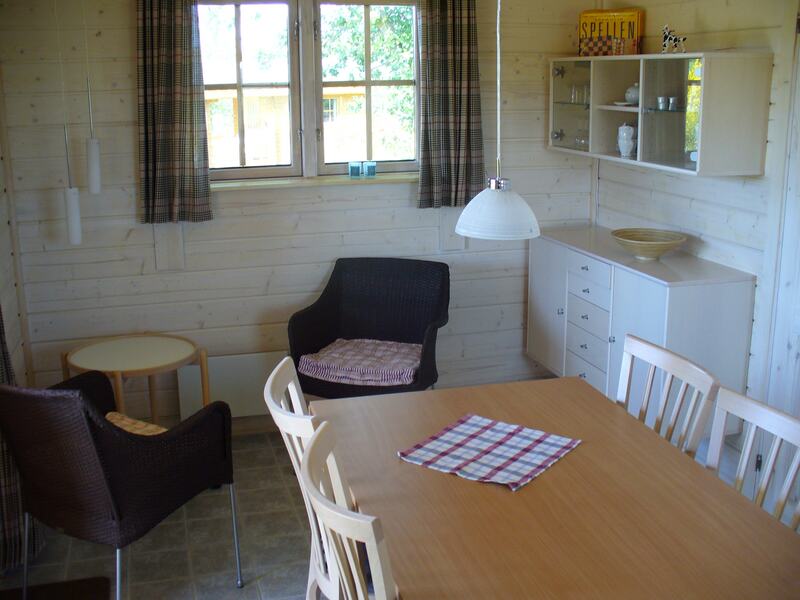 The cabin has 2 bedrooms, a bathroom and a common area with a kitchen. One of the bedrooms has a queen-size bed, the other one has 2 bunkbeds (4 beds): You’ll find pillows and duvets for 6 persons. 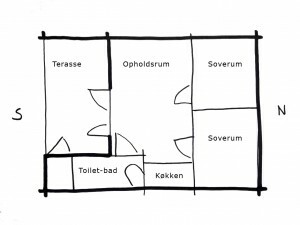 The bathroom has a toilet, sink and shower. 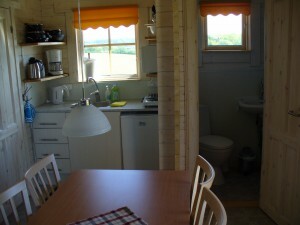 The kitchen is well equipped with 2 boiler-plates, micro-wave-oven, coffeemaker, kettle and a toaster. 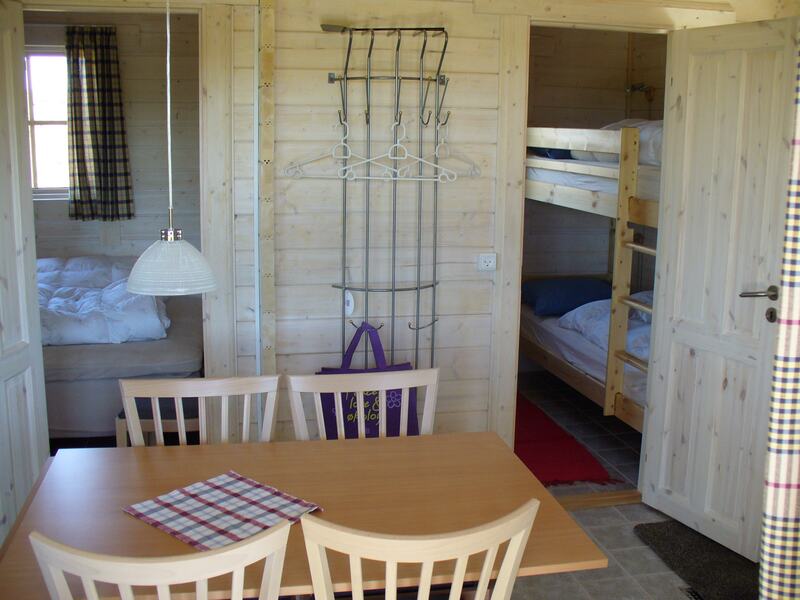 There is hot and cold water in the cabin as well as electrical-heating in every room. 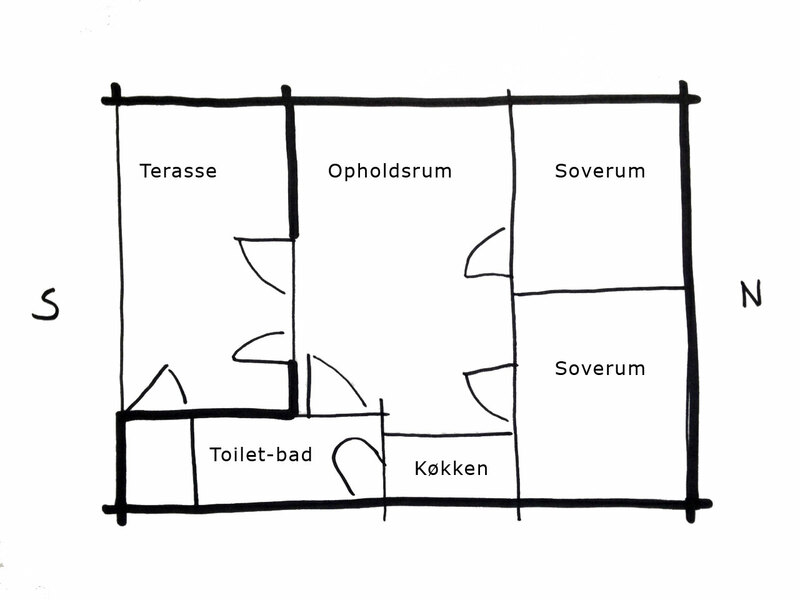 Du er altid velkomme til at kontakte Jellemien.